Oakland county is peculiarly fortunate in the variety of her charms and riches, to which truth these pages bear witness. With her landscape beauties and sunny lakes, she is drawing thousands to her who seek restful homes and profitable investments. At the same time, her soil is fertile and invites the practical farmer, dairyman and horticulturist, while in the urban centers, the industrial and commercial interests have obtained a firm foothold and assure livelihood and profit to the citizen. No county in the state has better schools, and, as will be made plain in the progress of this history, in no section has woman had a more extended or elevating influence. In a word, Oakland is unexcelled as a home county; no more need be said to the good American, whether of native or foreign blood. History of Oakland County, Michigan. While the history of most American cities is rather commonplace, there are a few which furnish a story of facts more fascinating than any romance. In the development of a new country the civilization, which in time leavens the great mass of barbarism, works from a few central points. In North America Boston became the nucleus of the New England colony, although it was not the first settlement. Jamestown was the first settlement of the Virginia colony, but the town never attained great importance. New York and Philadelphia became important towns, but for the first century of their existence their influence extended over but a small area. Detroit, from the date of its founding, nearly 200 years ago, became the metropolis of the region of the great lakes and the guardian of the straits. For a period of 125 years Detroit was both the rallying point and the emporium of the West. Three nations struggled and shed their blood for its possession. ‘The City of Detroit’ is a milestone work on the history of the Michigan metropolis. Burton’s work covers more than two hundred years of events and facts and had to be split into four volumes due to its size. There is hardly a more detailed book dealing with Detroit’s past. This is volume four, covering the religious history, the history of Wayne County and miscellaneous topics. The City of Detroit, 1701 -1922, Volume 4. ‘The City of Detroit’ is a milestone work on the history of the Michigan metropolis. Burton’s work covers more than two hundred years of events and facts and had to be split into four volumes due to its size. There is hardly a more detailed book dealing with Detroit’s past. This is volume three, covering the military history and the professions. The City of Detroit, 1701 -1922, Volume 3. Detroit is the most populous city in the U.S. state of Michigan, the largest city on the United States–Canada border, and the seat of Wayne County. The municipality of Detroit had a 2015 estimated population of 677,116, making it the 21st-most populous city in the United States. The metropolitan area, known as Metro Detroit, is home to 4.3 million people, making it the second-largest in the Midwest. 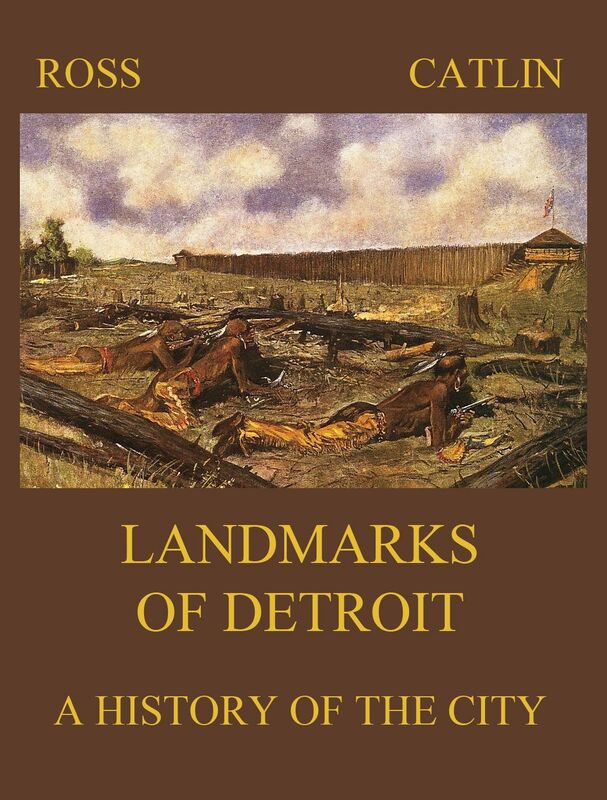 ‘The City of Detroit’ is a milestone work on the history of the Michigan metropolis. Burton’s work covers more than two hundred years of events and facts and had to be split into four volumes due to its size. There is hardly a more detailed book dealing with Detroit’s past. This is volume one, covering the early years and the political and civic history. The City of Detroit, 1701 -1922, Volume 2. 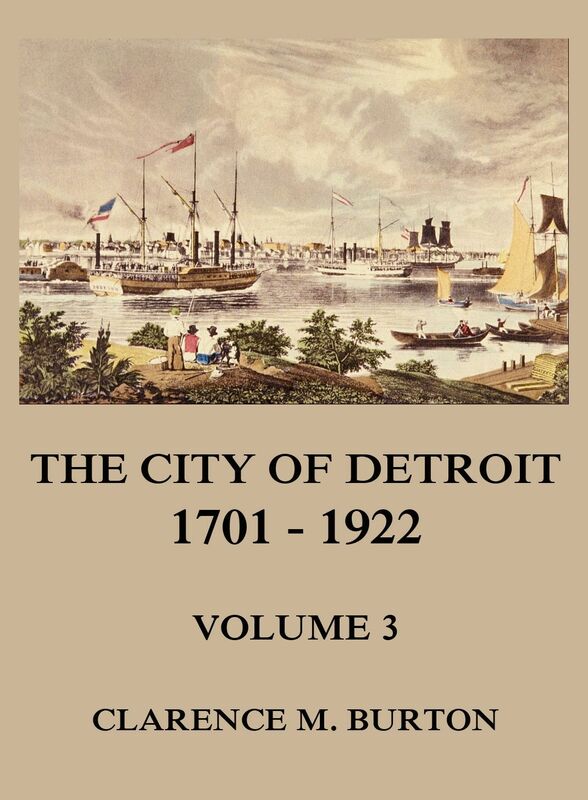 The City of Detroit, 1701 -1922, Volume 1. All history is, perforce, a merciless abridgment, and yet too much can never be written concerning any nation, any people— since each contribution must have a definite value. 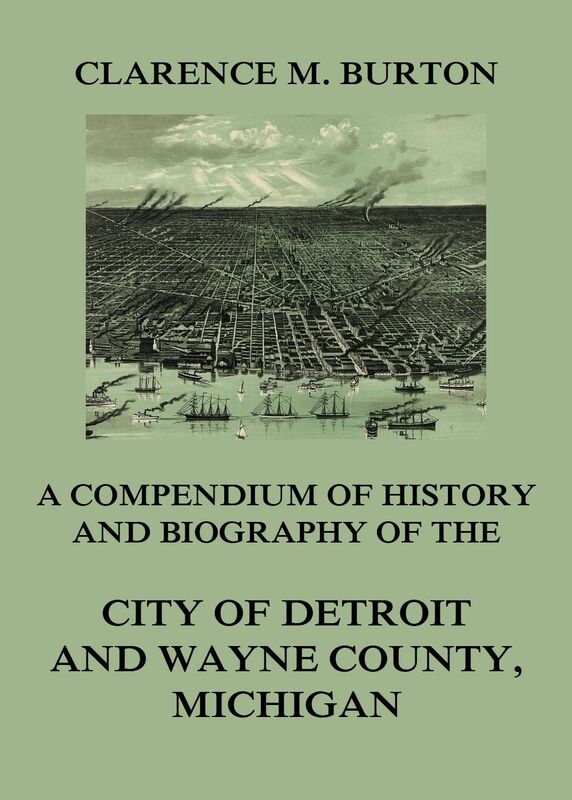 In the offering of this compendium of history and biography, the publishers lay claim not to any amplification of data in the annals of Detroit and Wayne county, but rather to the condensed, narrative presentation of the history of a section whose records bear the graceful tales of romance and the sterner burdens of definite accomplishment. Compendium of history and biography of the city of Detroit and Wayne County, Michigan.